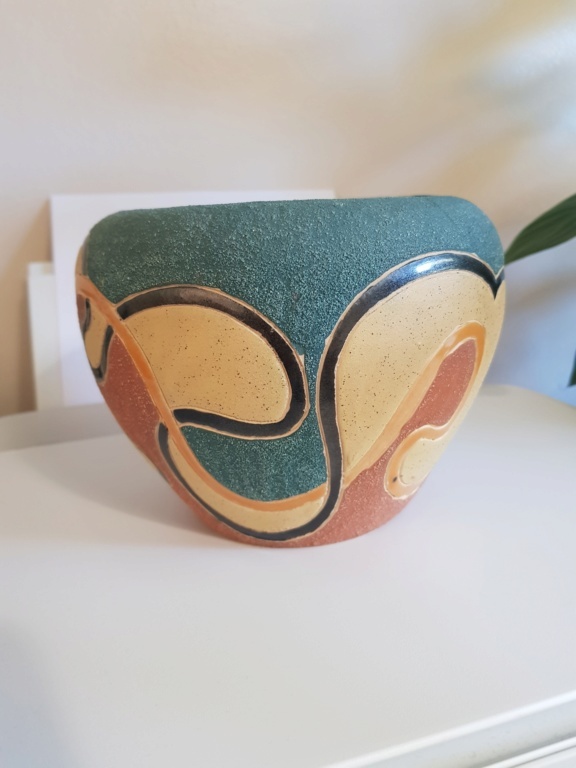 I bought this bowl over the weekend mainly because I liked the colours. Very inexpensive but it has a. couple of marks on it which I would like help with. 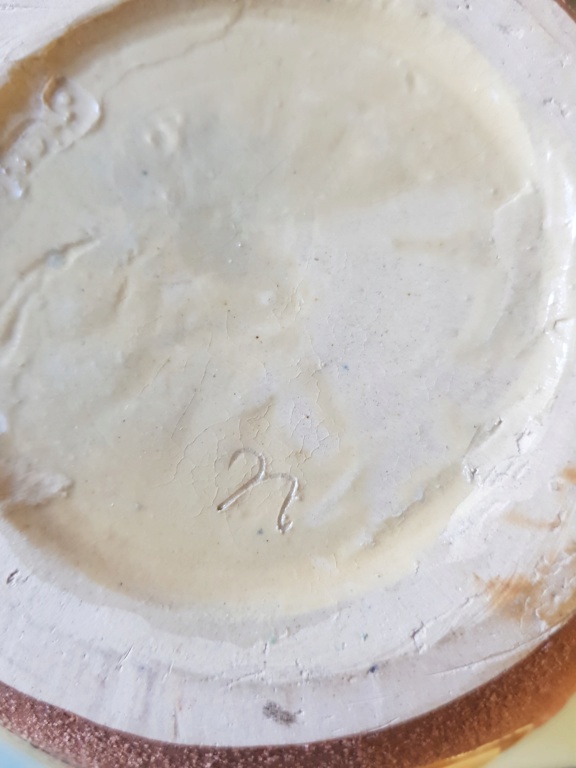 I’ve moved it into the ID My Pottery section so people can find it. The other areas are for already identified pots. I don’t think this is studio ware. It looks like it’s been slip molded. 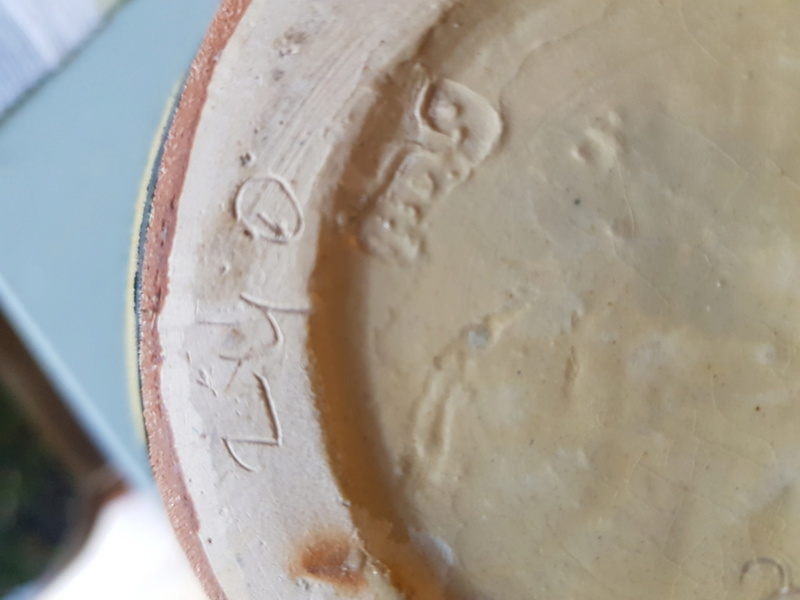 Possibly an Asian import or maybe from the Mediterranean area or Mexico, based on the clay and decoration. It looks low fired so probably not frost proof. That's kind thank you for replying and moving the post to the correct area.